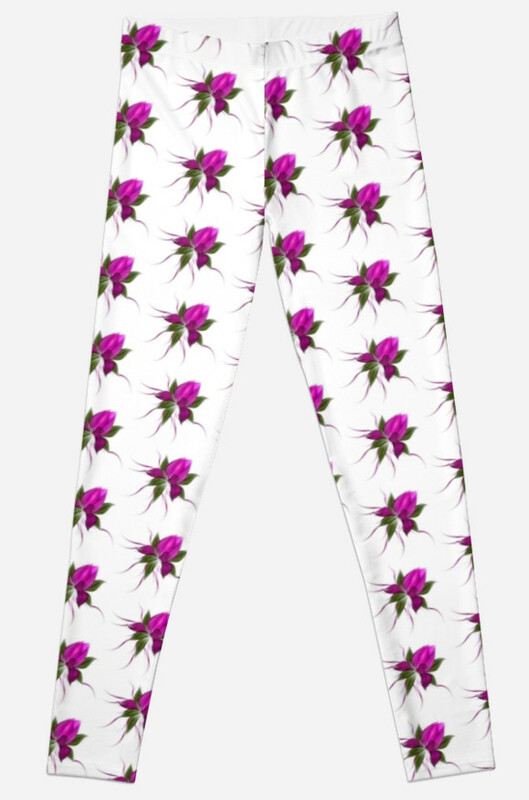 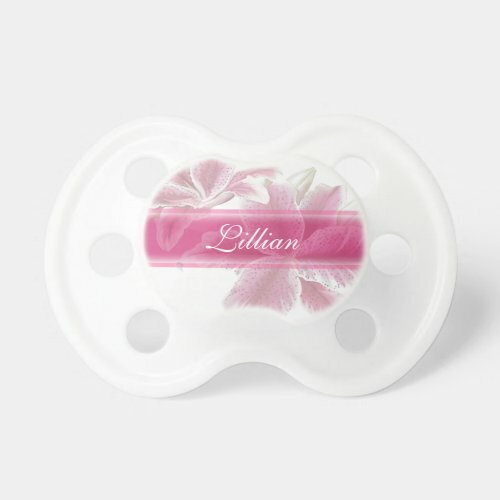 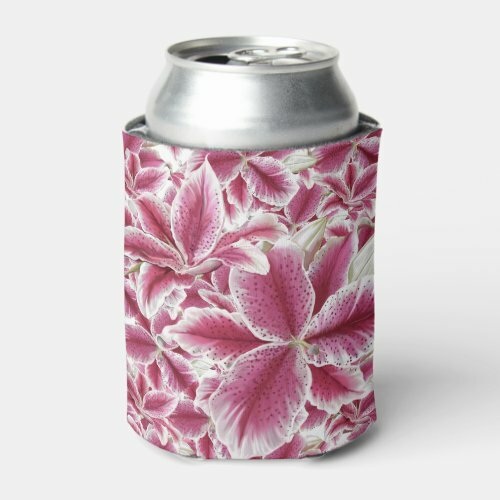 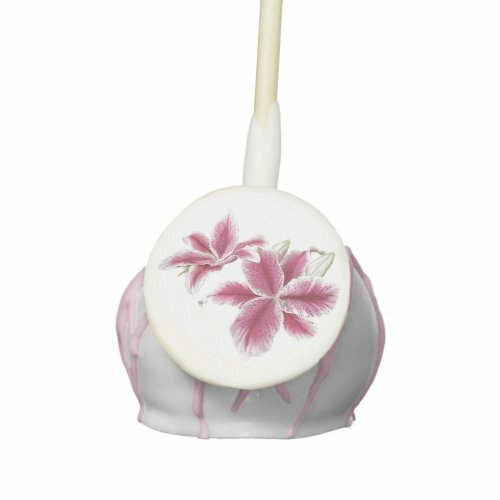 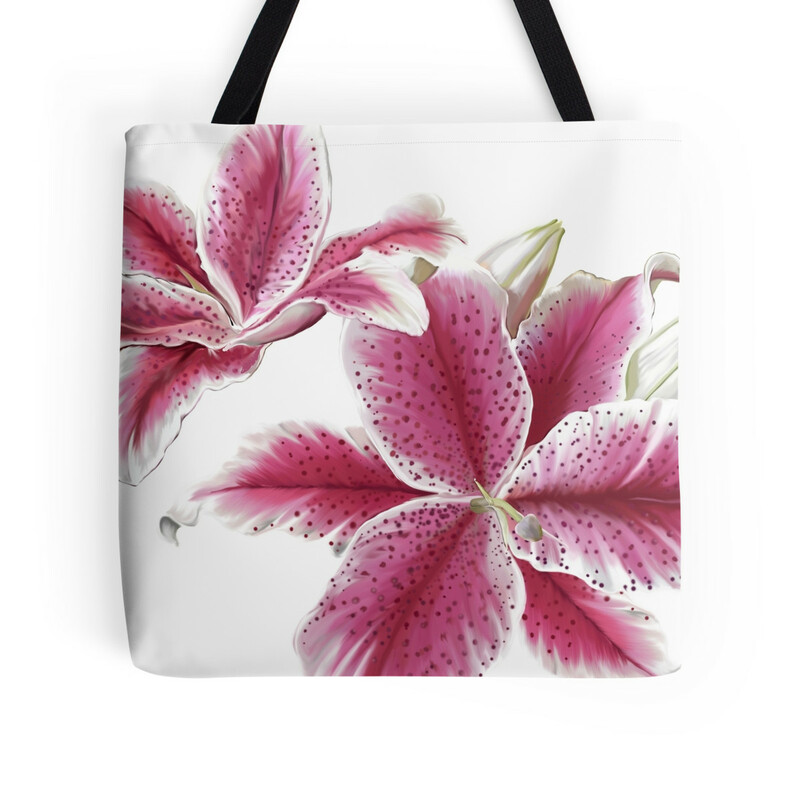 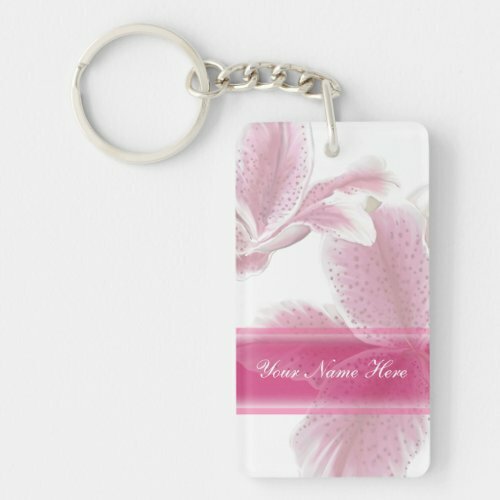 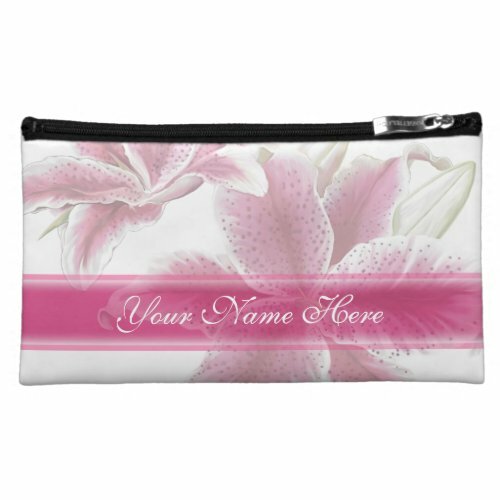 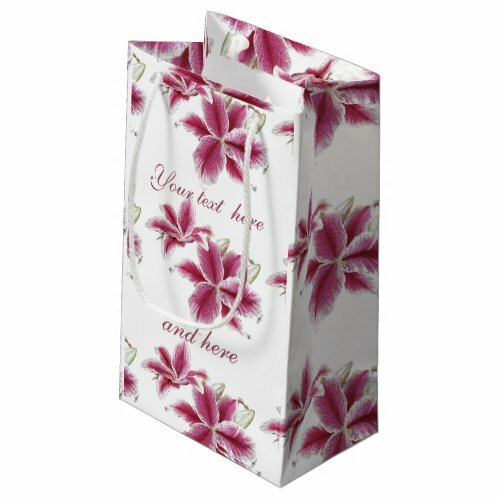 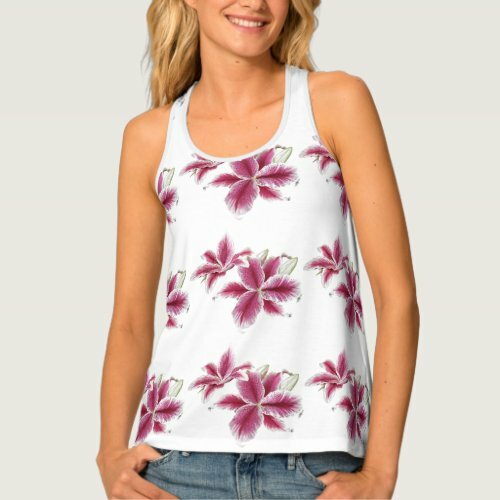 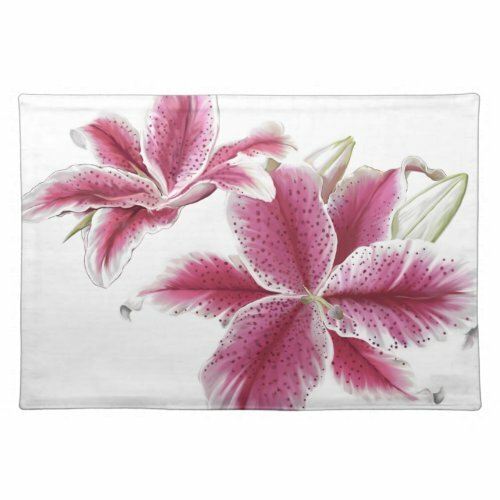 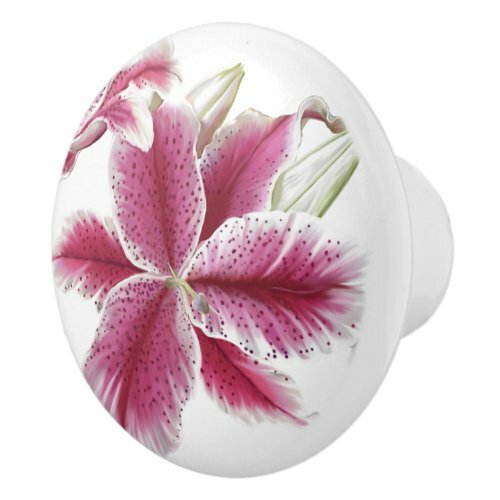 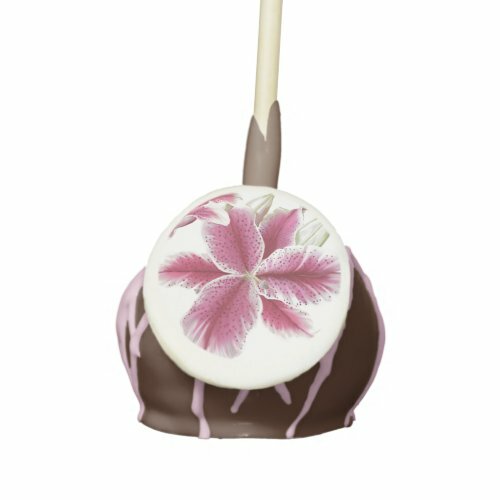 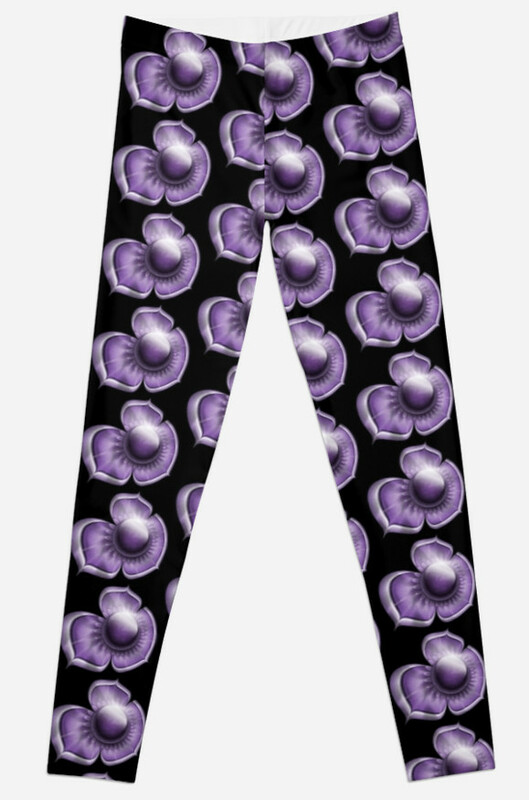 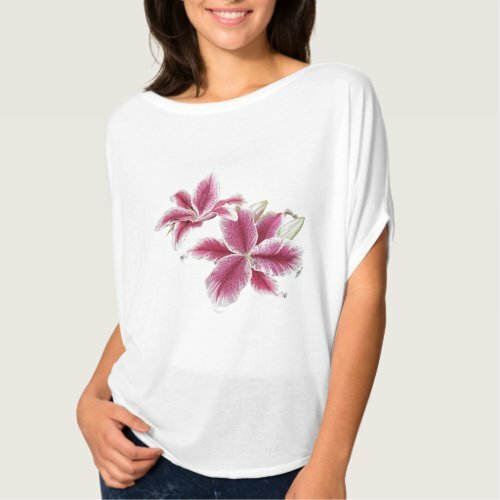 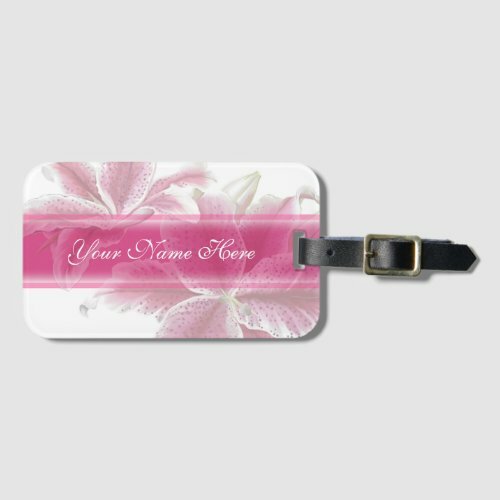 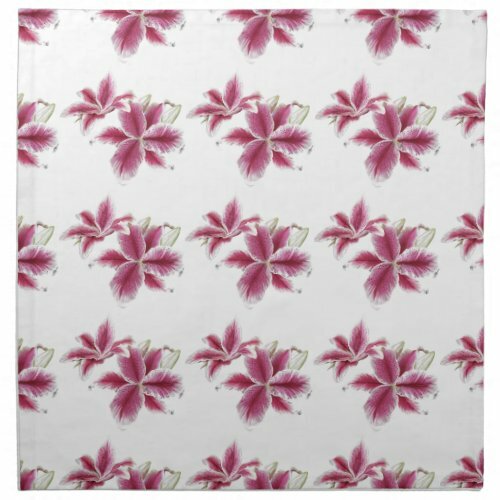 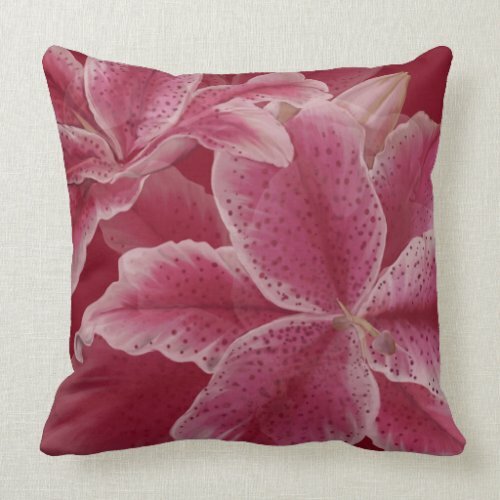 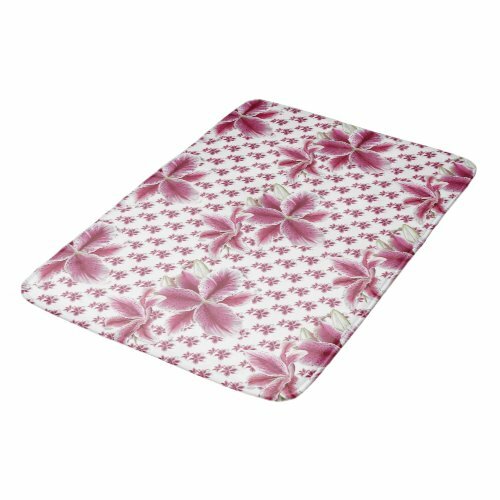 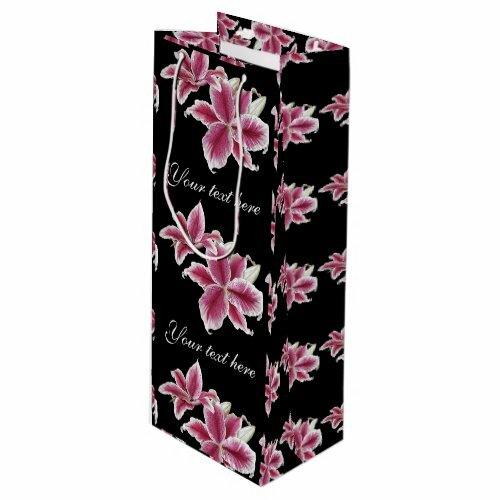 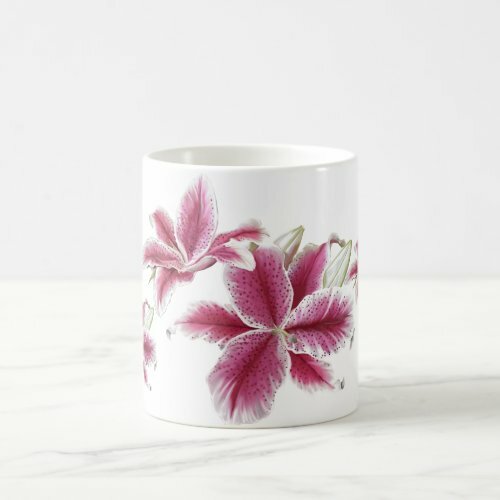 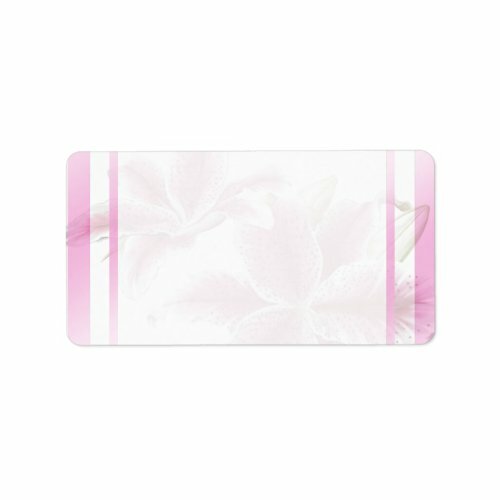 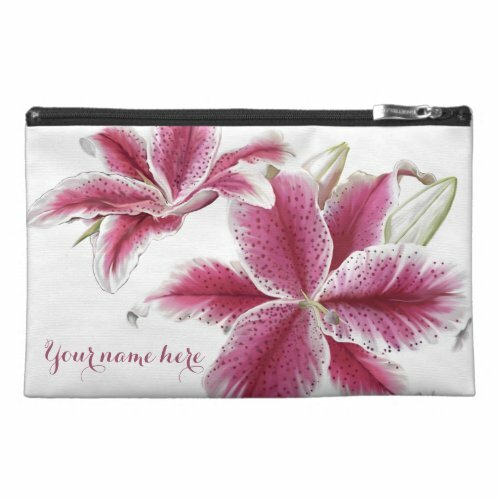 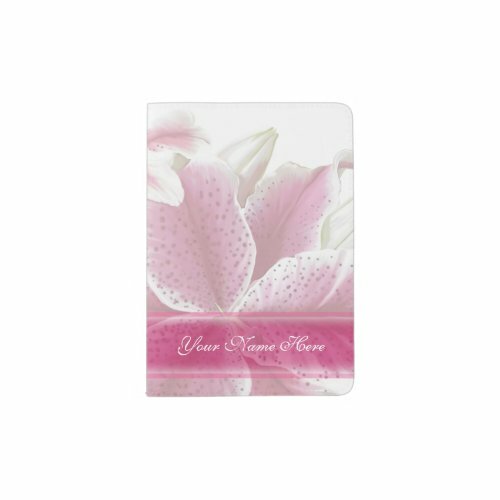 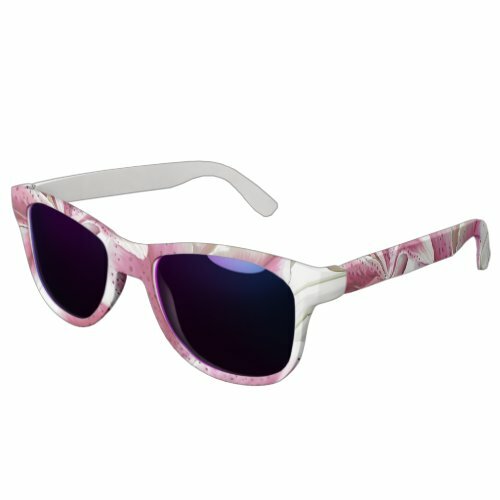 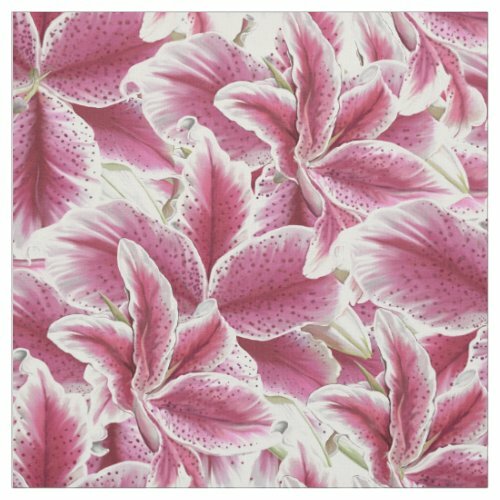 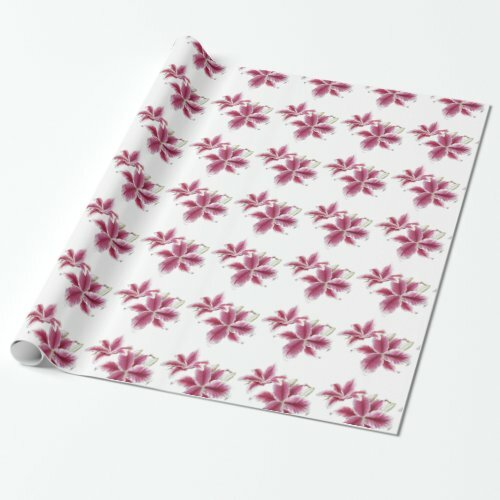 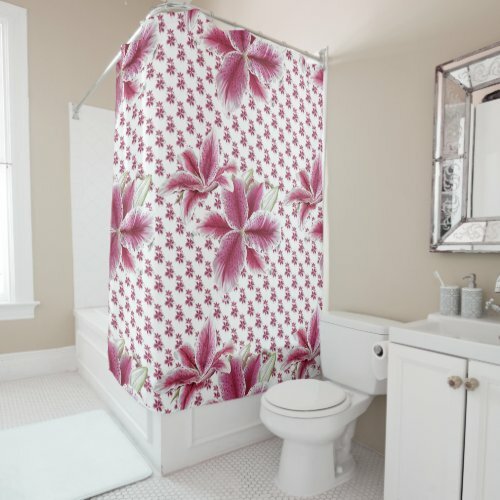 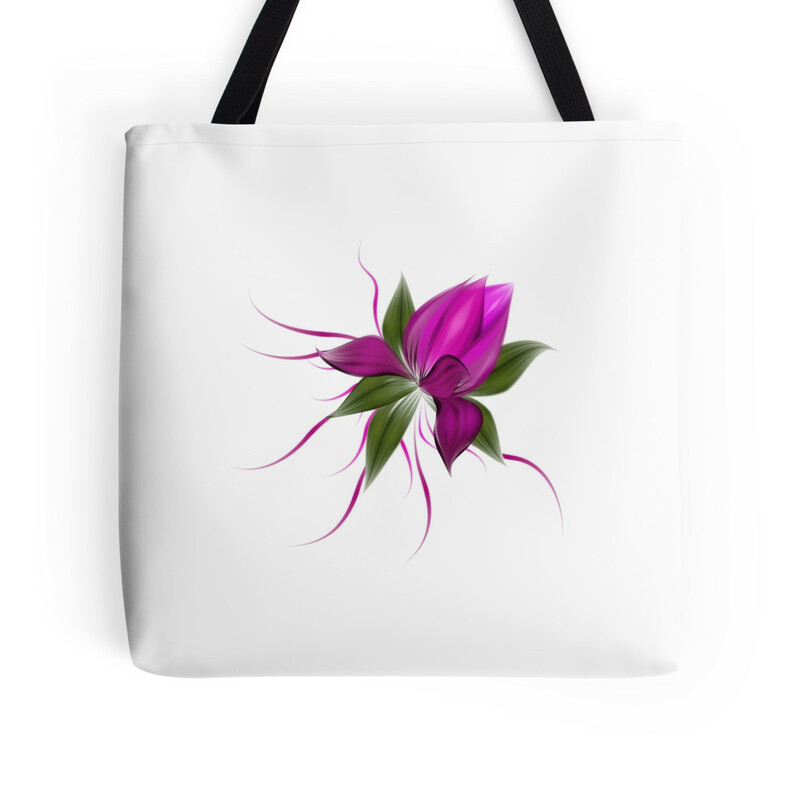 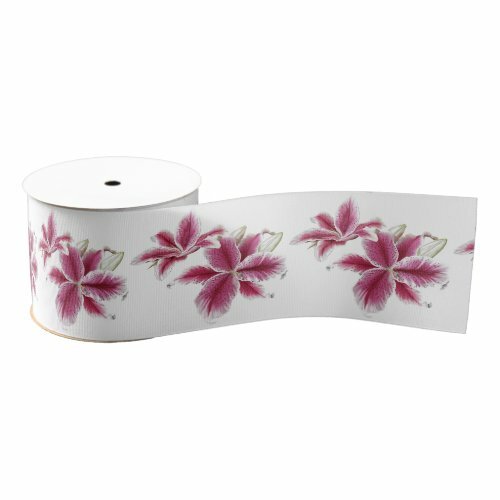 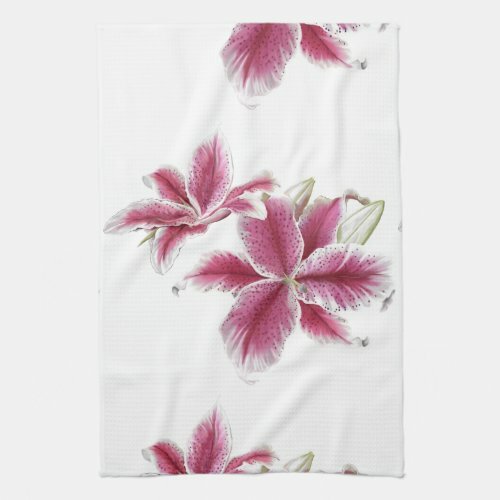 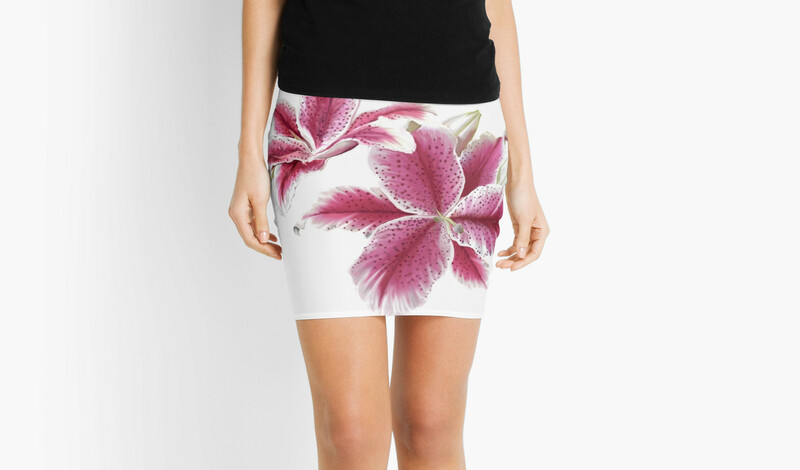 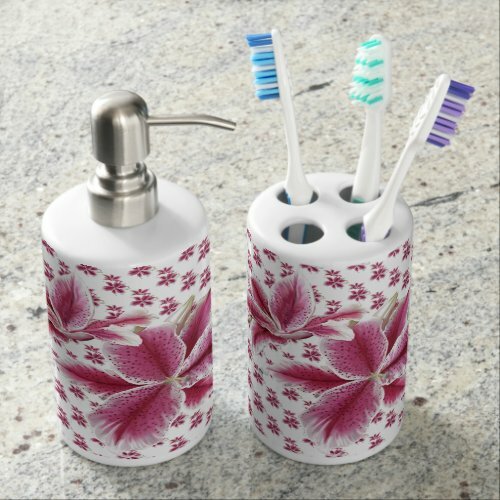 Fashion, home, and accessory designs with my painted Stargazer Lilys in pretty pinks and reds. 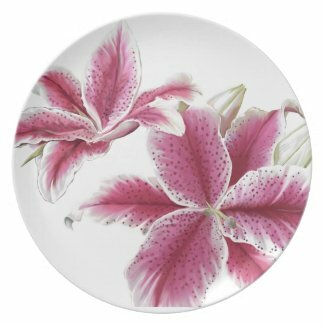 Florals in very trendy in 2016 – everything pretty, girly, feminine – the more flowers the better! 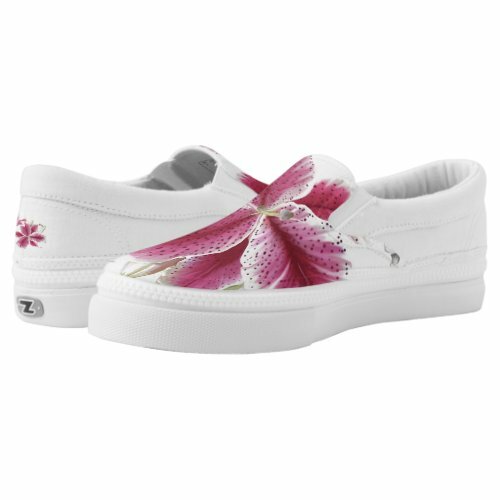 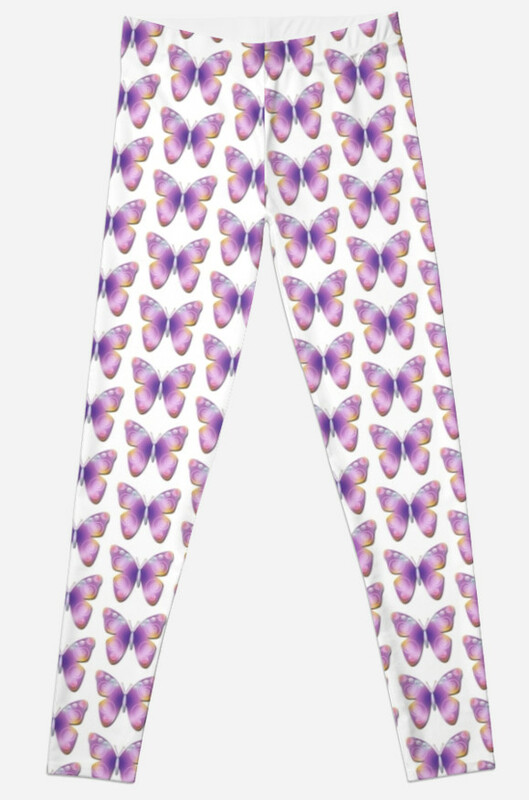 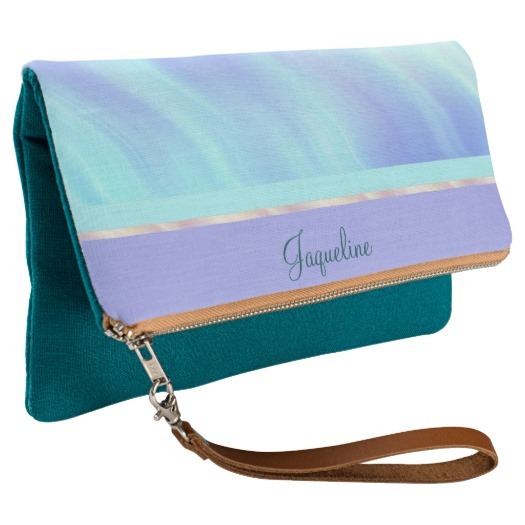 All of these designs are customizable! 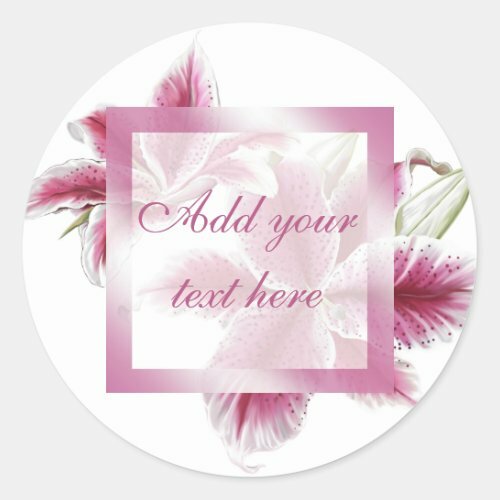 You can arrange the graphics, add text and even upload your own image. 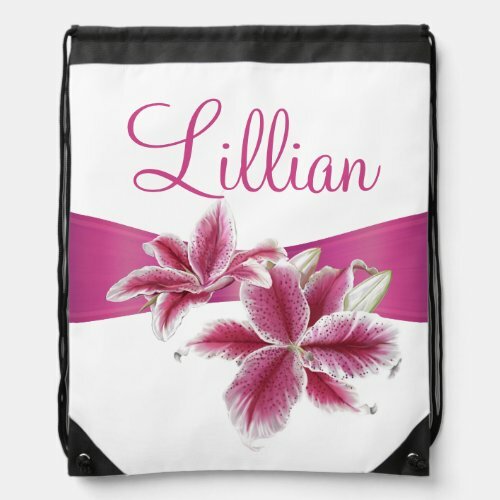 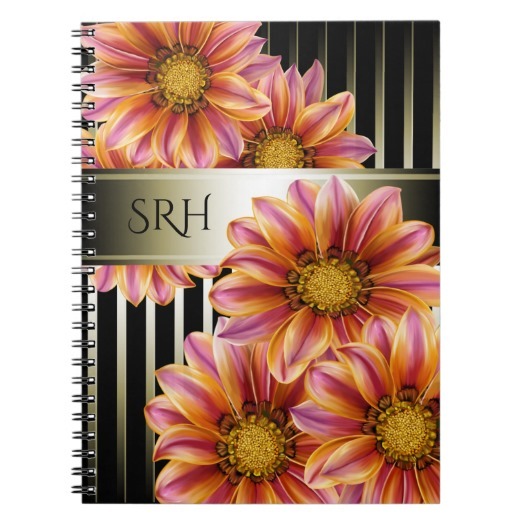 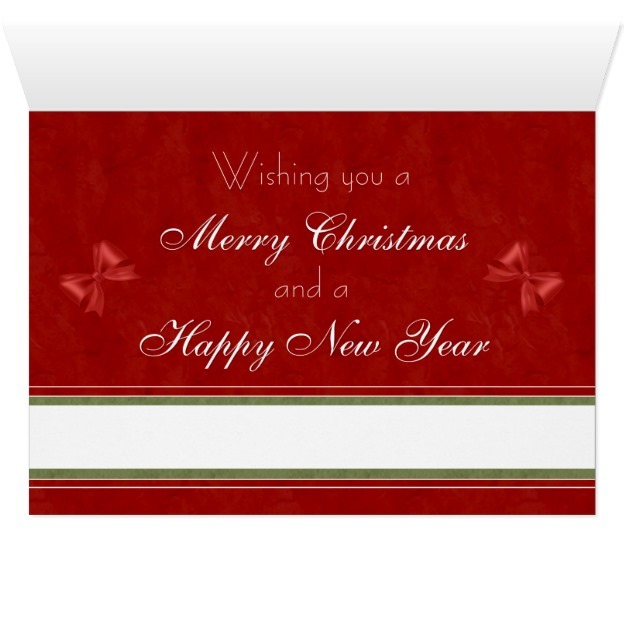 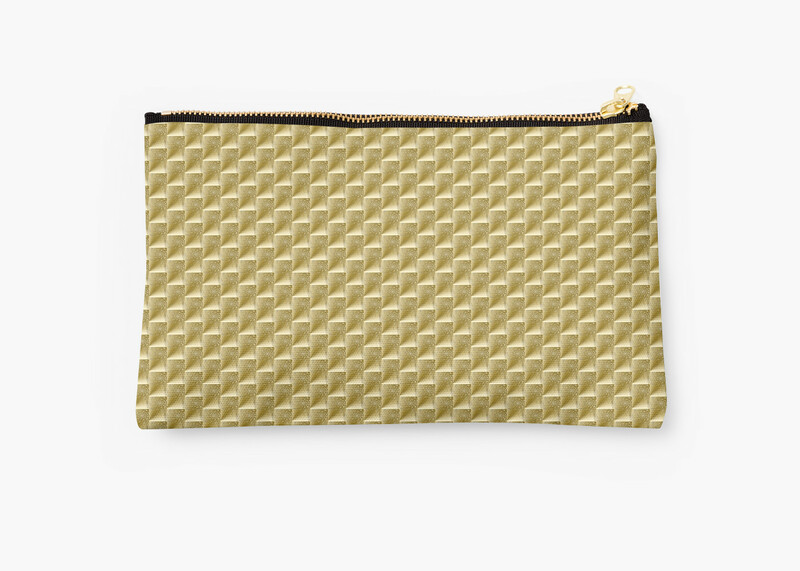 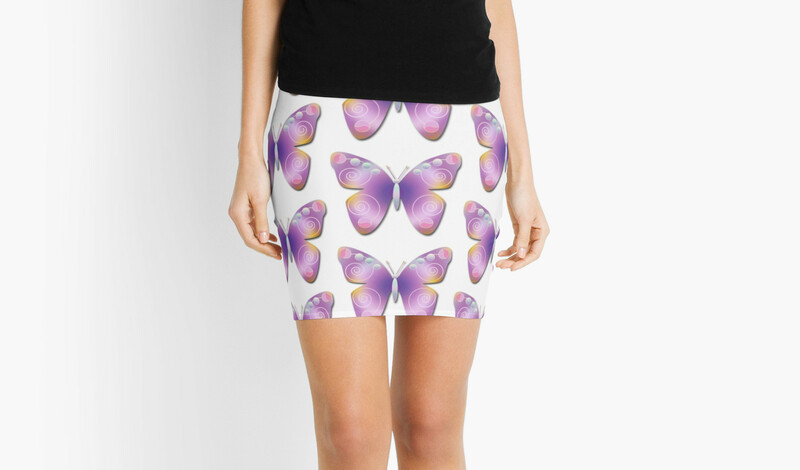 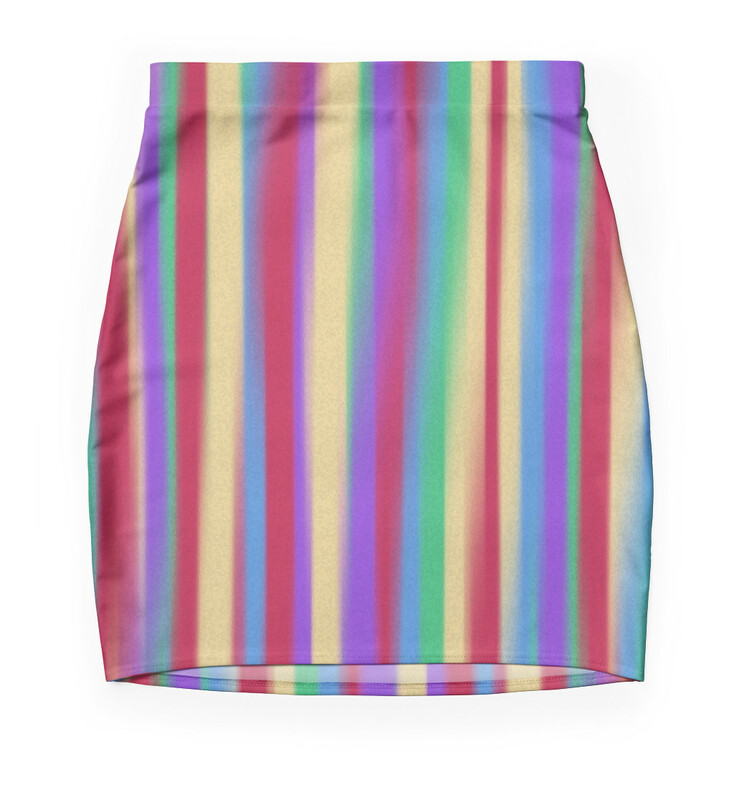 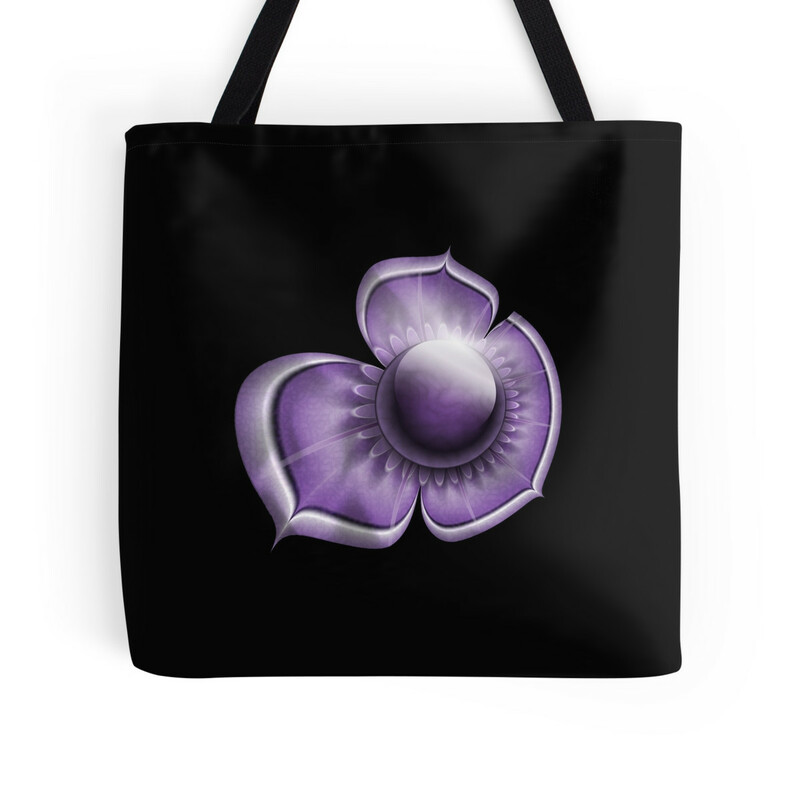 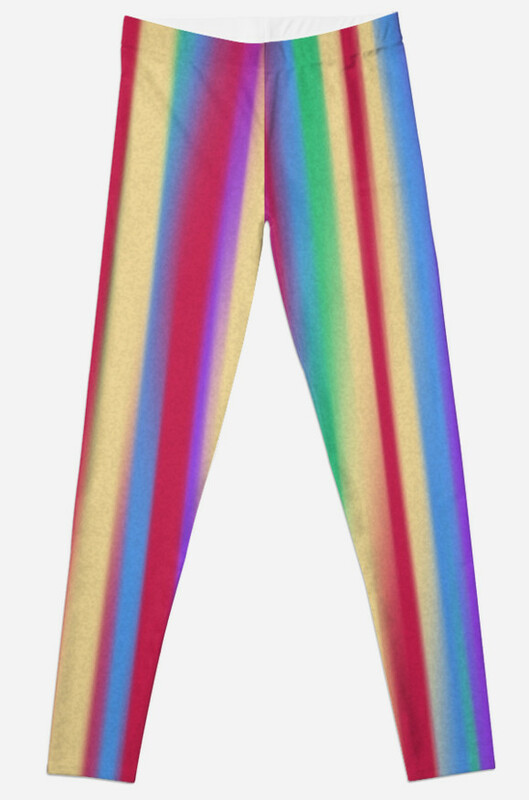 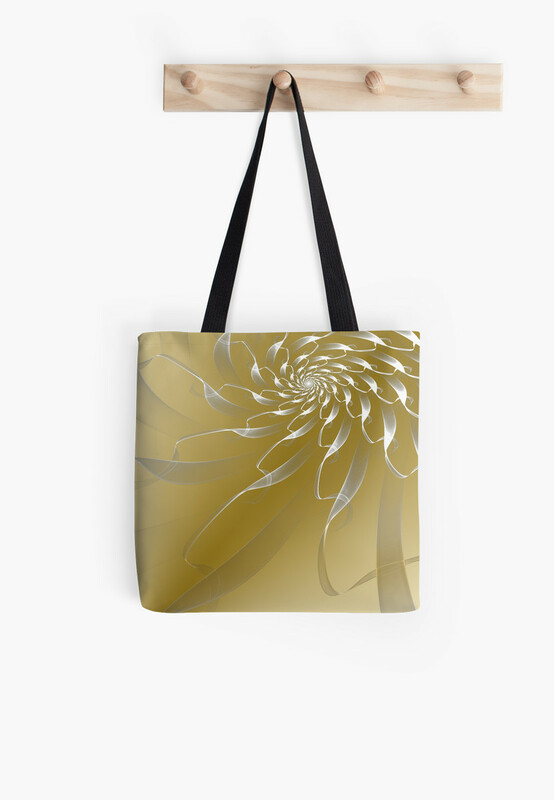 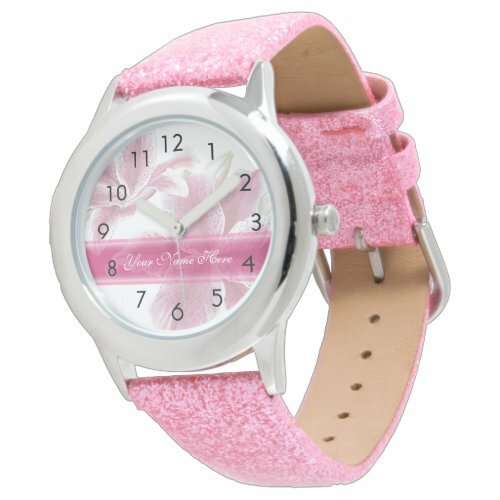 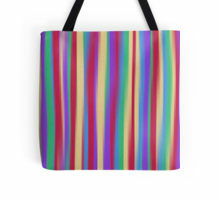 NOTE: Not all variations are shown – click on a product to see all sizes and versions available. 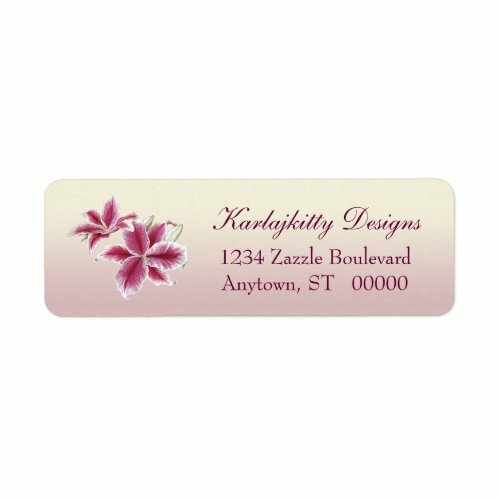 Contact me at info@karlajkitty.com if you would like to see this design on a particular product. 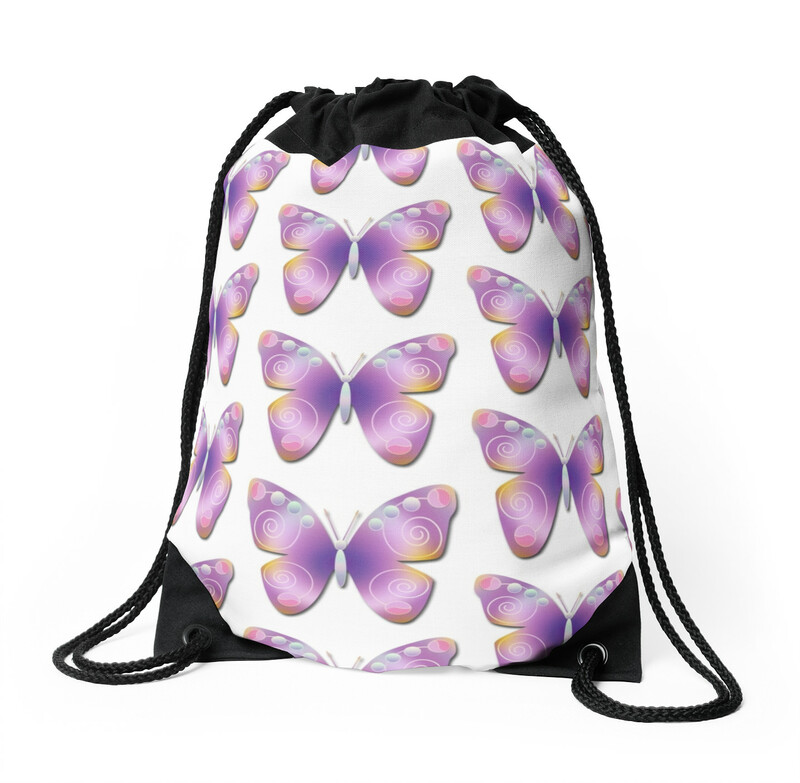 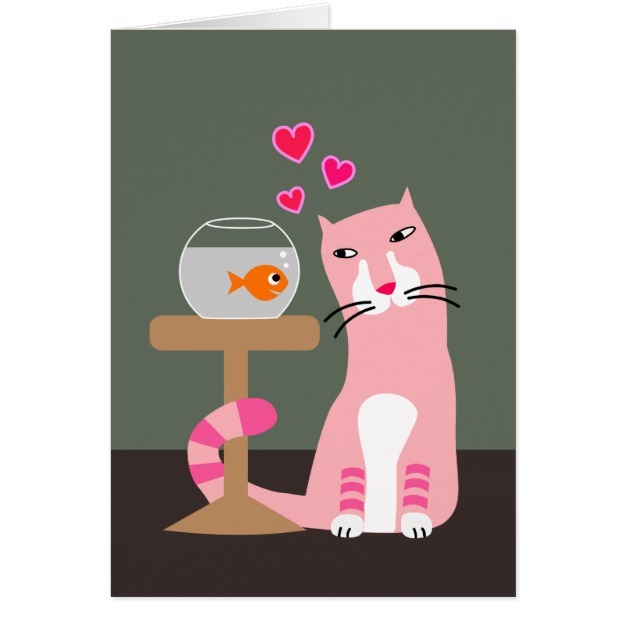 Artwork and design by Karlajkitty. 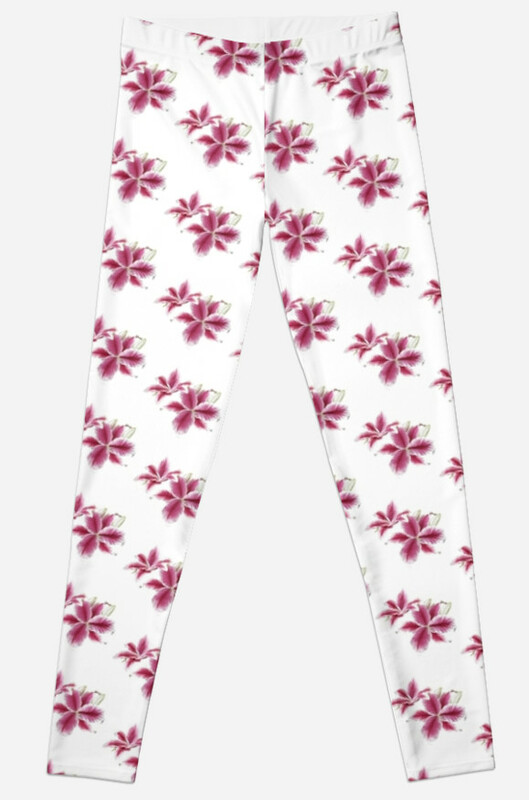 Posted on May 7, 2016 by karlakarlajkittyPosted in accent pillows, Accessories, Bathroom decor, bed and bath, cell phone cases, cell phone covers, clothing, collections, coupon, customize, cute bags, Cute clothing, designer collections, designer fashion, Fashion Trends 2016, feminine, florals, flowers, girly, home decor, home decor, personalization, personalize, polyvore, Red Bubble, ribbon, scarf, scarves, Spring Fashion, sunglasses, throw pillows, women's accessories, women's tops, wrapping paper, zazzleTagged clothing, designer collections, fashion, fashion trends, female, florals, flowers, home decor, personalization, Pilot, pink flowers, pink lily, polyvore, Spring Fashion, stargazer lily, style, women's clothing, zazzle.